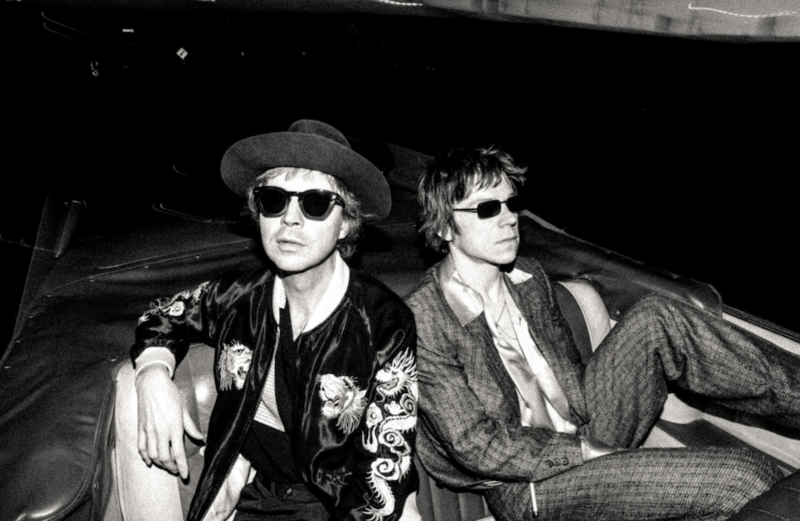 Listen: Cage the Elephant and Beck Share New Song ‘Night Running’ - GENRE IS DEAD! Cage the Elephant have shared another song from their upcoming album Social Cues, out April 19th via RCA Records. “Night Running” is the band’s collaborative effort with Beck, who they’ll be touring with this summer. The song, co-written by Beck, features him and frontman Matt Shultz singing about vampires and x-ray vision over a thick groove. Listen to it below. Previously, the band shared the singles “Ready to Let Go” and “House of Glass” from the upcoming album. Cage the Elephant kicks off their co-headlining tour with Beck July 11th in Ridgefield, WA. The tour features support from Spoon along with additional opening sets from Wild Belle, Sunflower Bean, and Starcrawler at certain dates. Tickets are on sale now. Check out the dates below.